Time to Shine is Scotland’s first National Youth Arts Strategy (PDF). It sets out a ten-year vision to enable Scotland’s children and young people to flourish and achieve in and through the arts and creativity. 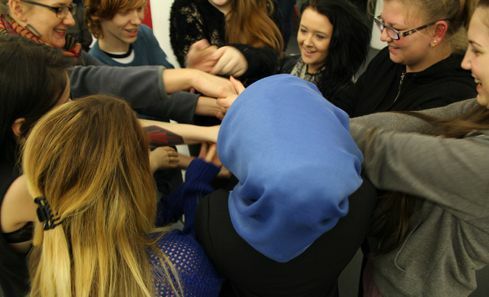 Founding a National Youth Arts Advisory Group and the Nurturing Talent Fund – a small grants programme for young people. Deliver a second youth led Unconvention (national children and young people’s arts conference) staged in 2018 - aligned to the Year of Young People. 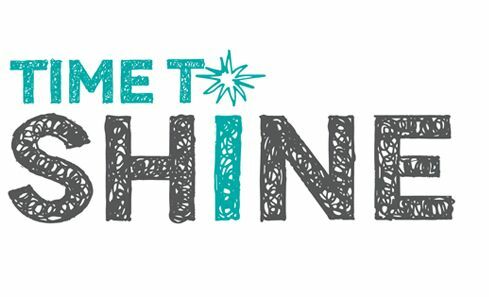 A complete list of resources relating to the delivery of Time to Shine to-date, including the original strategy document, can be viewed on the Time to Shine Resources pages. Six Scottish Youth Arts Agencies have received a share of £401,444 funding to support the development of a series of youth-led digital arts and cultural projects. Ten Scottish Youth Arts Agencies will receive a share of £49,850 funding to support the development of a series of youth-led digital arts and cultural projects. 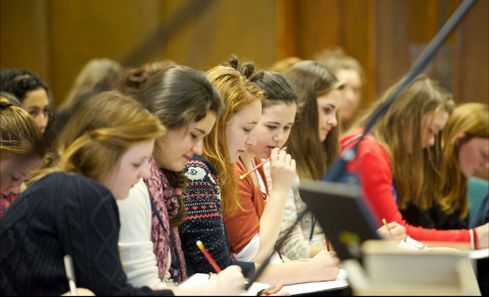 Over £283,000 has been awarded to organisations based in the Borders, Edinburgh and Stornoway to create opportunities for young people to flourish and achieve, in and through the arts and creativity. 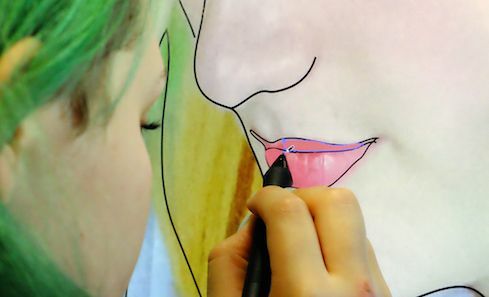 Glasgow Youth Arts Hub's city wide festival of free youth arts activities kicks off this month. We asked hub producer, Claire O'Hara, to give us the skinny on a festival that's encouraging young people in Glasgow to "get oot their gaffs". 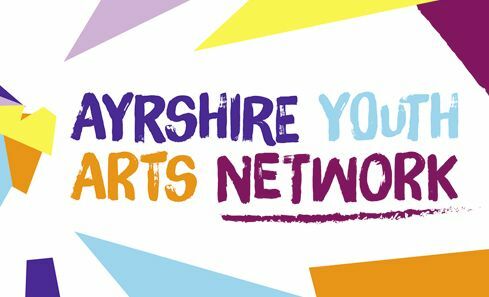 As one of nine Youth Arts Hubs funded through Time to Shine, the Ayrshire Youth Arts Network (AYAN) aims to champion youth arts activity across the region.